You may hear them before you see them. 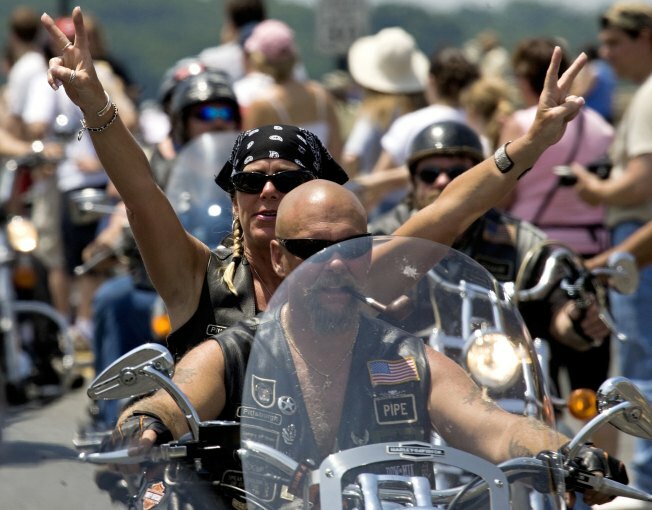 Hundreds of thousands of motorcyclists will be in the D.C region this weekend for Rolling Thunder’s Ride for Freedom. They're in town to bring attention to veterns and POW/MIAs of the Vietnam War, riding from the Pentagon across the Memorial Bridge, to the Vietnam Veterans' Memorial on Sunday. 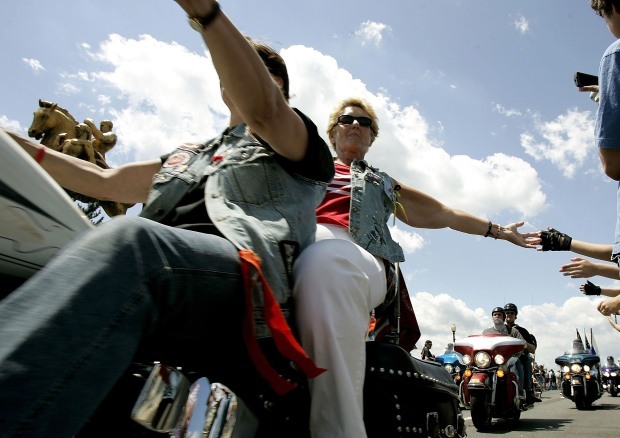 But along with the impressive sights and sounds, the annual Memorial Day weekend ride also will cause traffic delays and several road closures as several events will take riders through the District, Maryland and northern Virginia. The Arlington County Police Department will close part of Washington Boulevard near the Pentagon on Sunday for the Rolling Thunder motorcycle rally. From 8 a.m. to approximately 4 p.m., Washington Boulevard (Route 27) will be closed from I-395 to the Memorial Bridge. In addition, from about 9 a.m. to noon, the ramp from eastbound I-66 to southbound Route 110, and the ramp from eastbound Wilson Boulevard to southbound Route 110 will be closed. The Memorial Bridge will be closed by Park Police from 9 a.m. until 4 p.m.
Rolling Thunder Ready to Shake D.C.
Arlington National Cemetery will only be accessible from southbound George Washington Memorial Parkway or northbound Route 110. Key Bridge will be open and the 14th Street Bridge will be open. The ride has grown from 2,500 riders in 1988 to an estimated 900,000 in recent years.